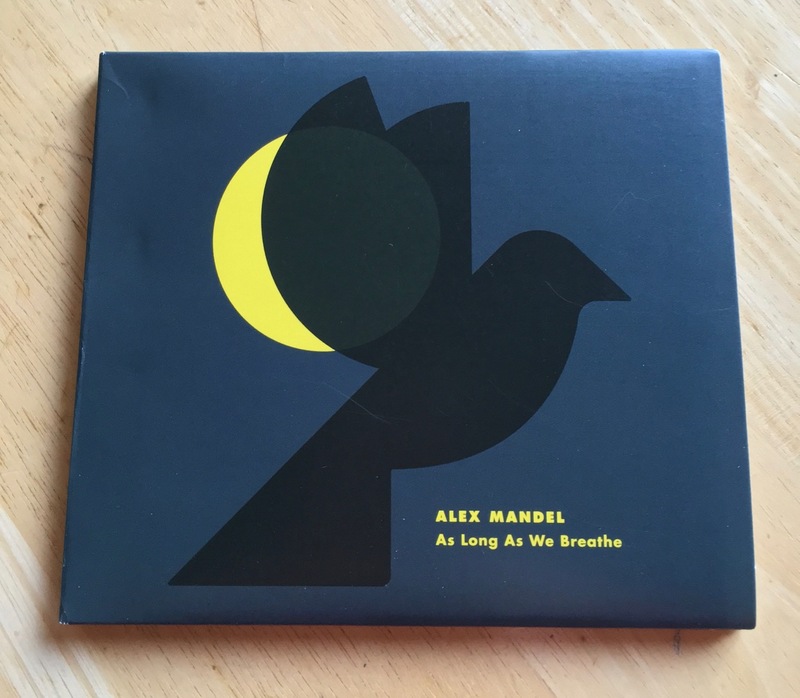 Alex Mandel's First Solo Album "As Long as We Breathe"
I wanted to give a quick shout-out to Alex Mandel and his first solo album titled As Long as We Breathe. In case you're not familiar with Mandel, he wrote the music and lyrics for Touch the Sky and Into the Open Air for the film Brave. He also did the music for a couple of short films such as Your Friend the Rat and Mr. Incredible and Pals. Alex has been with a couple of bands such as The Echo Falls, but this is his first solo effort. Mandel utilized Kickstarter to help fund the album, and I had been eagerly waiting for it to be completed and delivered. My excitement only grew when the CD arrived last week and I saw the gorgeous cover! I've been playing it quite a bit this past week and recommend it to anyone looking for a nice mix of music that spans a number of genres. If you're a fan of Brave's Celtic music, then I think you'll enjoy the opening number, Way to Go, an upbeat and inspirational tune. Speaking of Brave, Mandel joined up with Julie Fowlis (the voice on both Touch the Sky and Into the Open Air) for The Road - the combination of Alex's guitar with his and Julie's voice is beautiful. Both Helping Hand and Happy sport an electronic/rock edge while In My Arms is a slower, more reflective song. I also got a Paul Simon vibe on both City and the Bay and Domino. I not only enjoyed the music on this 15 song album but many of the songs lyrics caught me by surprised and left me thinking about finding our purpose in the world, love, despair and spirituality. All in all, a wonderful album! I strongly encourage you to go to iTunes, Google Play or Spotify and check out As Long as We Breathe for yourself!